The growing awareness of the potential side effects of many substances used in cosmetics, has led many consumers to turn to a «green» approach, when it comes to beauty. They are looking for natural products free of artificial additives, which do not damage the skin nor the environment. Natural cosmetics is enjoying great success, in fact it is growing year by year. The sector’s economic growth increases by $ 1 billion a year, for a total value of 10.4 billion in 2013 (Source Organic Monitor). The largest part of the natural cosmetics market belongs to the US, which register half of global revenues from the sale of natural cosmetics, but Italy, at least in Europe, occupies an important position, being ranked third among EU countries. To understand the development of this sector, in addition to fashion or the greater dissemination of culture and environmental and health-conscious ideologies, we must consider that the rules protecting consumers and the environment will lead to privilege cosmetics classified as green. All chemistry upstream of cosmetics is evolving to reduce the environmental impacts of substances released to the environment. The market for natural raw materials is always offering the best active ingredients for functional cosmetics. 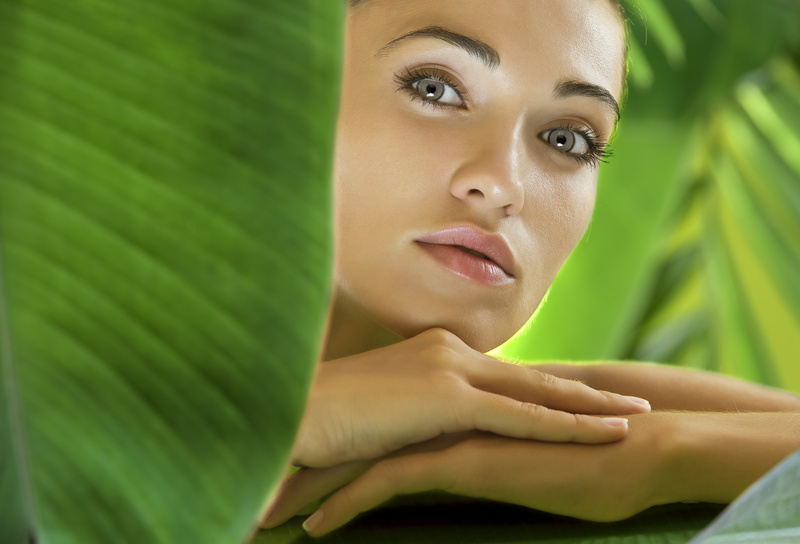 Cosmetic green, called in Italian «eco-bio» began to emerge in the wake of environmental movements 30 years ago. Sensitivity to ecological issues has first featured a small niche market, then gradually more and more large segments. Today the slogan green crosses all the cosmetics and is also widely used by big brands. Twenty or thirty years ago, a small brand that was to emerge could choose to differentiate the niche «green». What possibilities they were against the giants of the cosmetics, the tens of billions of investment in marketing, research, technology? 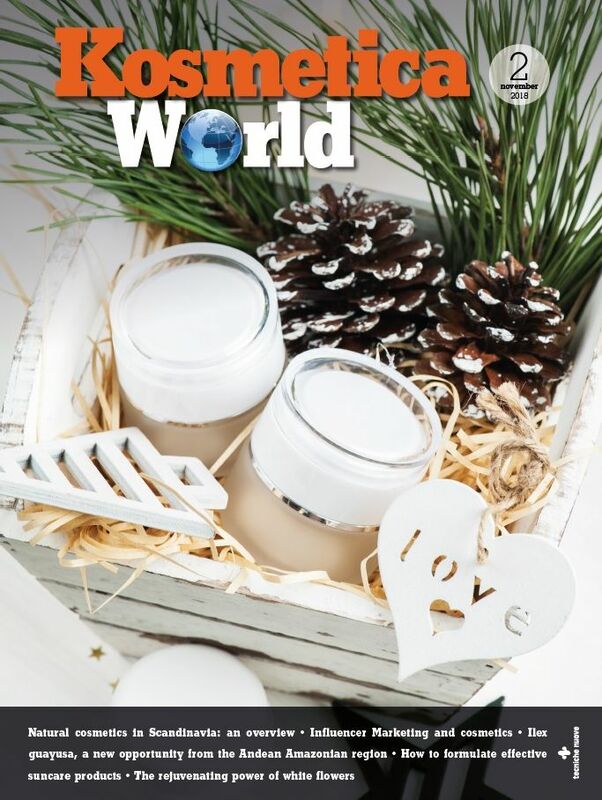 The niche «natural or green» allowed the goodwill of brands with a strong identity of virtually non-existent barrier to entry, but now that the demand for natural cosmetics has risen above 10% of the cosmetics market, it is tempting even to large groups and major brands. The latter, not only they can produce natural cosmetics with advanced formulas, but they can do it even at lower costs, but this should not be an obstacle for those manufacturers, modest in size, that want to emerge and differentiate itself by offering the highest quality products. 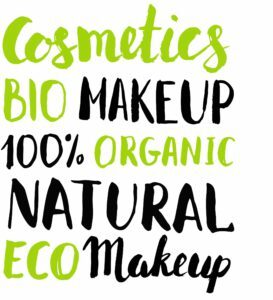 So, with time, thanks to the increasing attention towards lifestyles compatible with the environment, natural cosmetics has become one of the most dynamic engines of the international beauty market. Europe is the second largest market for natural cosmetics (€ 2.8 billion euro, in 2013), and relatively well regulated with regard to certification and labeling, with 60% of products already having a significant certification. North America, the largest sales area in the world, recorded a volume of € 4.5 billion in 2013 but, nevertheless, only 8% of the products have a certification. Geographically, demand is concentrated in the two main sales regions, North America and Europe, they represent 59% and 33% of the market demand, respectively. Germany and France are the main markets for natural cosmetics in Europe. Fig.1- Importance of green attributes for consumers. The consumer trend towards healthier lifestyles and the search for products which have a low impact on the environment, are among the main drivers of the growth in natural cosmetics. In the consumer psychology, often, the chemical products are perceived as a source of problems for the organism, consequently, these perceptions have given rise to the demand for natural ingredients and additives in the production of cosmetics. According to a study by Euromonitor International, conducted in three major markets of cosmetics, Brazil for the Americas, Germany for Europe and Japan for Asia, shows what are the «green» attributes for which the consumer is willing to pay more when buying cosmetics. In all three markets the «natural» attribute has an important role, along with sustainability (fig.1). To meet consumer expectations, and manufacturers have incorporated an environmental dimension to their strategies, for example by creating sustainable partnerships with local producers or providing their consumers the origin and quality of their raw materials. This approach is not only for the procurement practices, but also for the packaging. Producers are increasingly using green packaging, including packaging made from recycled materials or lighter materials. There is no unified law for organic and natural cosmetics, as is the case in the food industry. Currently, there are several paths that are brought forward, at the same time, at the international level, to establish objective criteria and shared by the cosmetic organic and natural certification. In fact, in recent years, the certification bodies have developed specific discipline, and companies, on a voluntary basis, have chosen to be adhered to. According to ICEA, all trends highlight the popularity for organic and natural cosmetics by consumers, we can say that the market is mature and, therefore, is very much felt the need to standardize criteria and clearly define the parameters can define the products and companies «organic» and «natural.» The proposal of an international standard, which is reaping the a greater consensus is COSMOS, created in 2010 by BDIH (Germany), COSMEBIO & ECOCERT (France), ICEA (Italy) and SOIL ASSOCIATION (UK), founders of the COSMOS AISBL standard, an international non-profit organization registered in Belgium. The definition of common requirements and definitions for organic and natural cosmetics, should avoid excessive proliferation of certificates and acronyms that we have witnessed in this area, bringing a bit ‘of order and offer businesses and consumers clear criteria and transparent evaluation, regardless of the territories and markets. The standard provides for two distinct levels of certification: the first for the biological product or ingredient (Cosmos Organic) and the second for the natural product (Cosmos Natural). 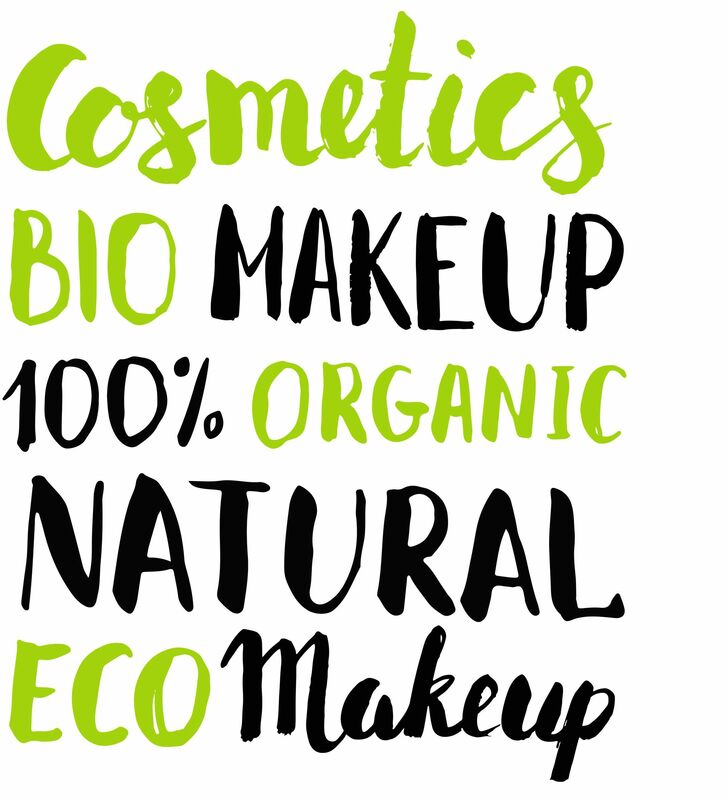 The two certifications have in common the same restrictive characteristics as regards the chemical basis of cosmetics (marked to contain the environmental impact increasing sustainability), however, adding «Bio» label when the composition there are also biological components. Currently it is still in the transition period that will end on December 31 of this year, from January 1, 2017 the five founders of COSMOS will cease to certify the new products according to their own standards, and will begin to conduct all new certifications with the COSMOS standard. With this new standard we enter into the merits of the production processes of raw materials, including chemical ones, to even claim and other information, in order to provide clear yardsticks to consumers. Interest in Cosmos was also measured during the recent Salon Biofach / Vivaness in Nuremberg, dedicated to organic and natural cosmetics, where hundreds of companies have shown interest in certification. Taking as reference the date of December 31 of each year, the trend in certification can be shown in the following table, based on ICEA data (table 1). The natural cosmetics market is changing rapidly. The growing demand is posing new challenges for companies and retailers. For a long time, purists were deemed the main target group, now Generation Y, or millennials, is pushing the natural cosmetics market. This dynamic group of customers has introduced new purchasing behavior compatible with environmental sustainability, with consequences for the whole cosmetics market. The natural cosmetics sector is the one that derives the greatest benefit from this trend. -Beerling, J. and Sahota, A. (2013) Green Standards, Certification and Indices, in Sustainability: How the Cosmetics Industry is Greening Up (ed A. Sahota), John Wiley & Sons Ltd, Chichester, UK. -Duber-Smith, D. C., Chang, Y. H., Olson, A. B., Rosholt, A. P., Api, A. M., Vey, M., Ugurlayan, A. M., Srinivasan, V., Antignac, E., Troyano, E., Mcmillan, D., Sarlo, K., Li, L., Wimalasena, R., Flanagan, J., Garrison, M., Dayan, N., Kilfoyle, B. E., Terebetski, J. L., Michniak-Kohn, B. B., Bose, S., Sivalenka, R., Putrevu, M., Schlenoff, I., Choi, R., Gafner, S., Villinski, J. R., He, K., Roller, M. and Saxe, J. K. 2012. Natural Cosmetics. Kirk-Othmer Encyclopedia of Chemical Technology. 1–35.